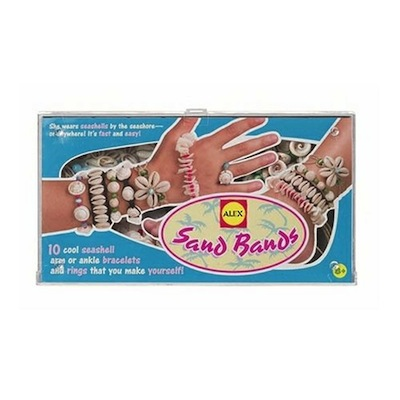 Create stylish beach inspired jewelry with this fun beading kit. This kit include plenty of beads and sea shells for making a variety of different necklaces, bracelets, anklets, or rings! Learn how to macrame and make funky knots with this cool black hemp.